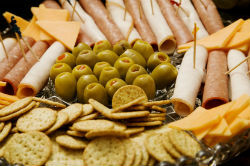 Stop by today for a visit or place your order online. It's fast & easy! Welcome to Four Brothers Pizza Restaurant! 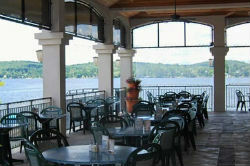 We offer an fine dining Italian in a wonderful lakeside setting. 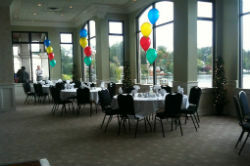 We also have several party rooms for any event large or small. Stop by today or if you can not make it to us - no problem - we will come to you. You can now place your order online and we will deliver to your home or office.